Scaffold is down and the wait was worth it! 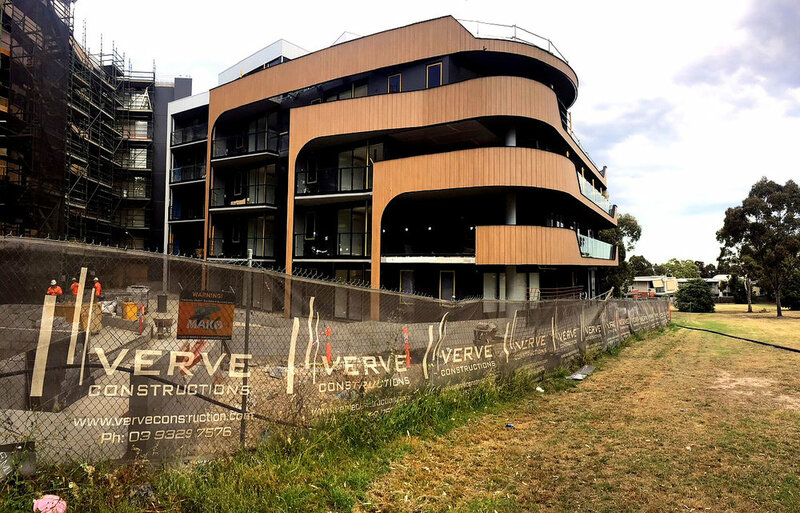 Park Vue Project utilizing Kuri-Masame Aluminium in Archclad custom Express panels. Installed by - Industry Cladding and Roofing.